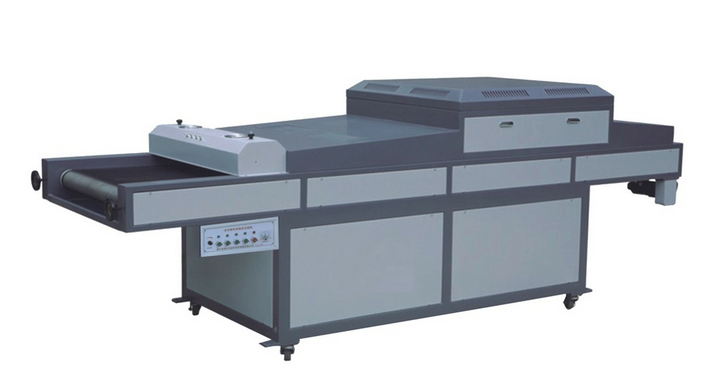 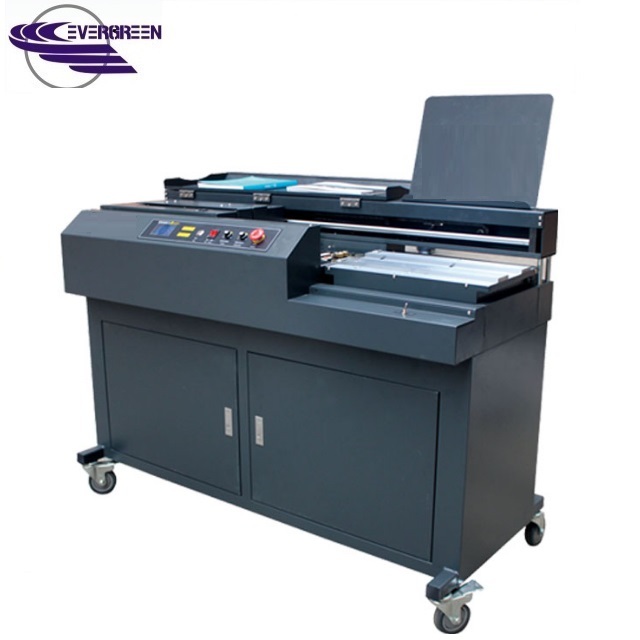 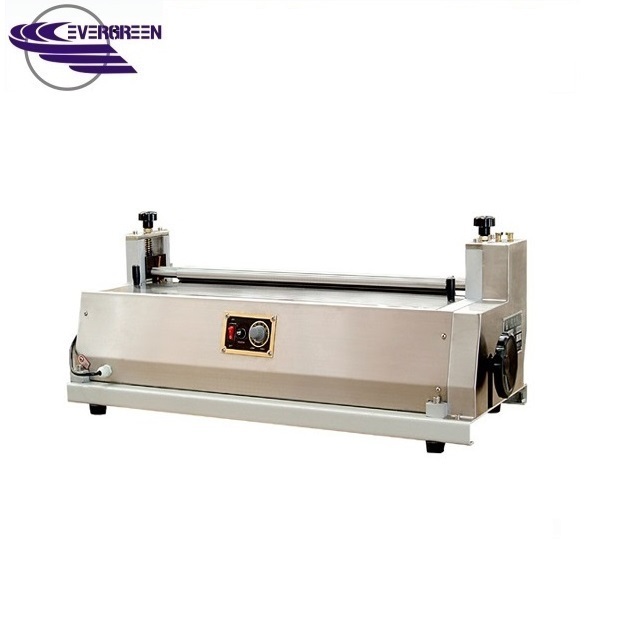 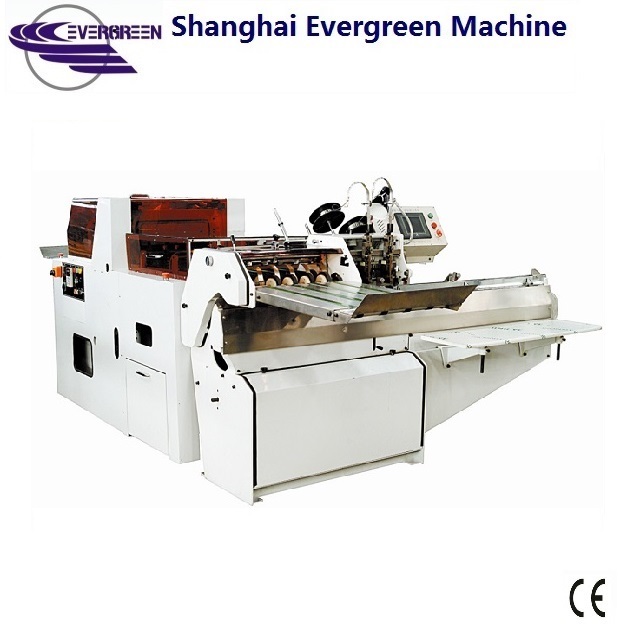 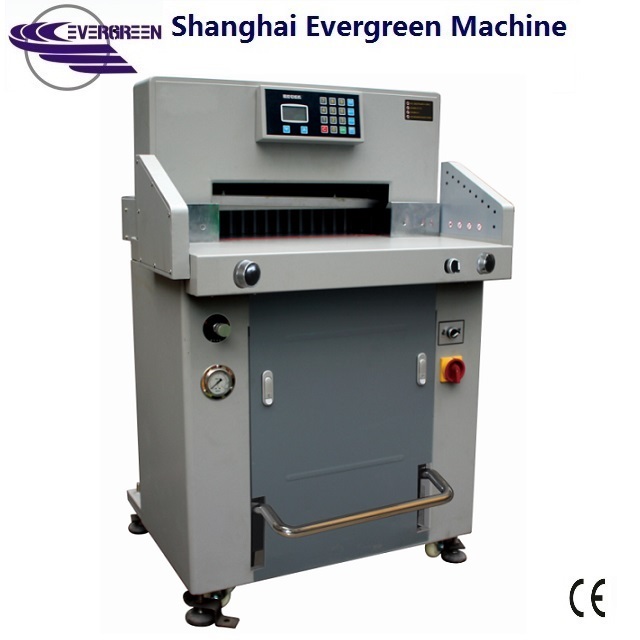 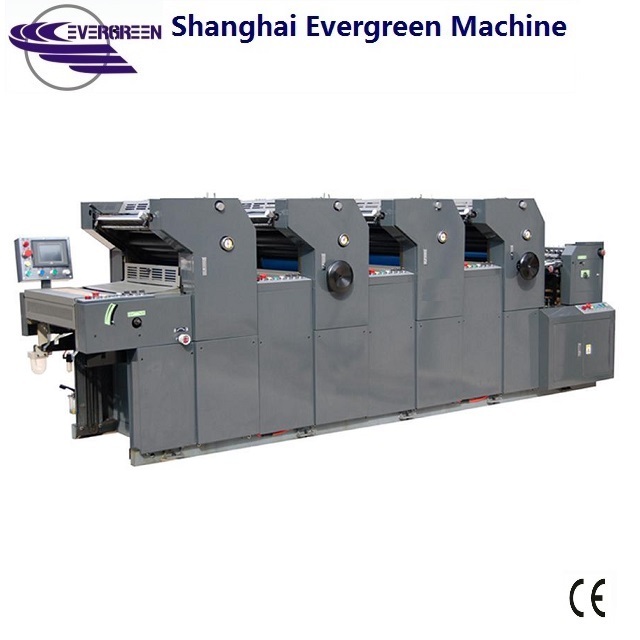 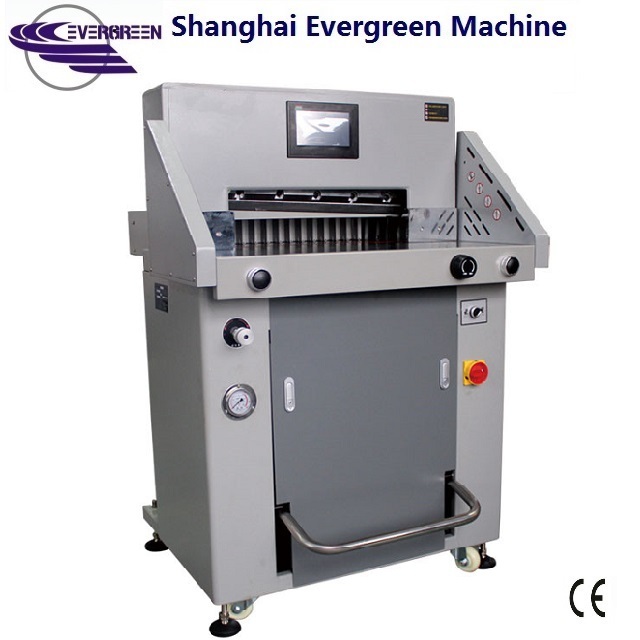 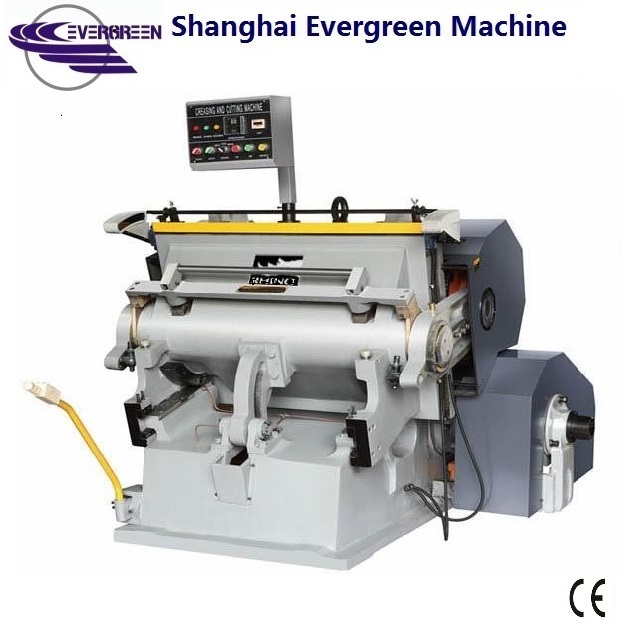 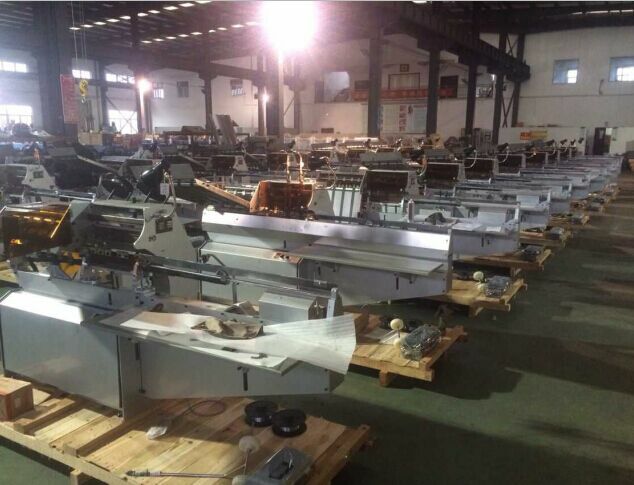 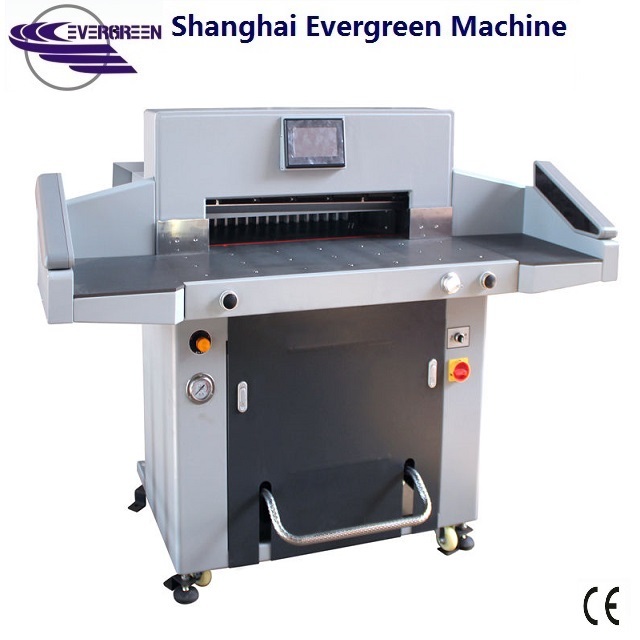 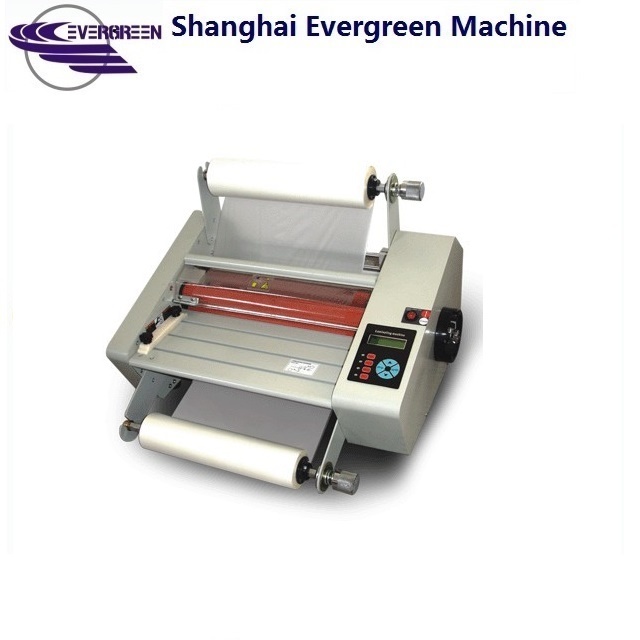 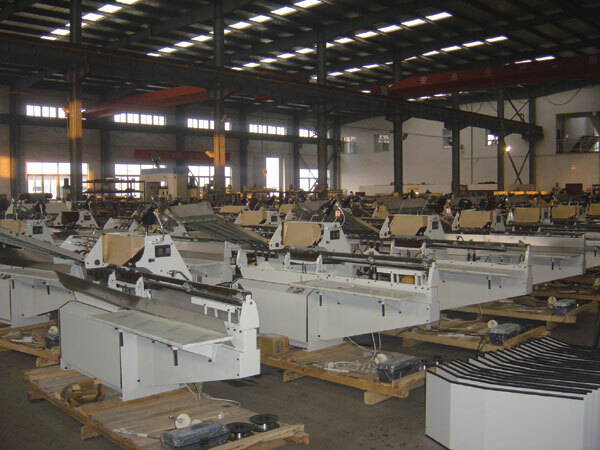 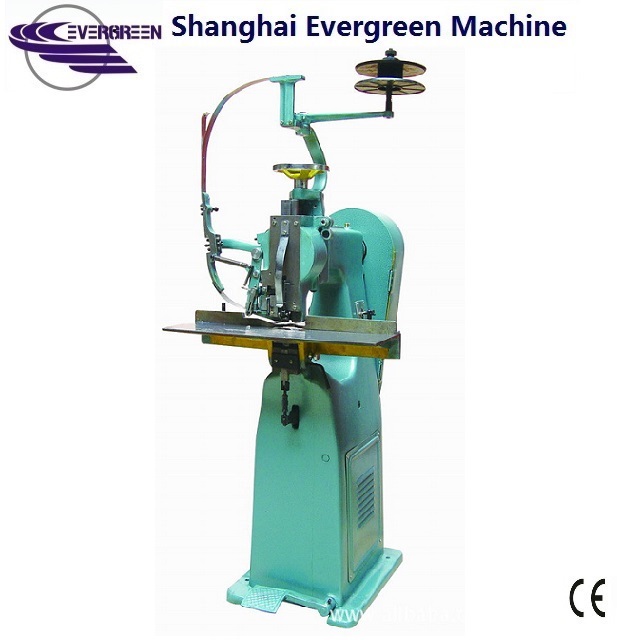 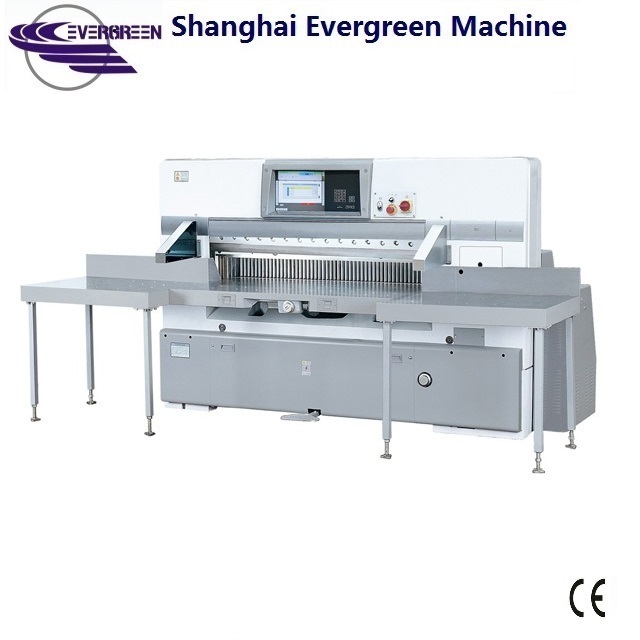 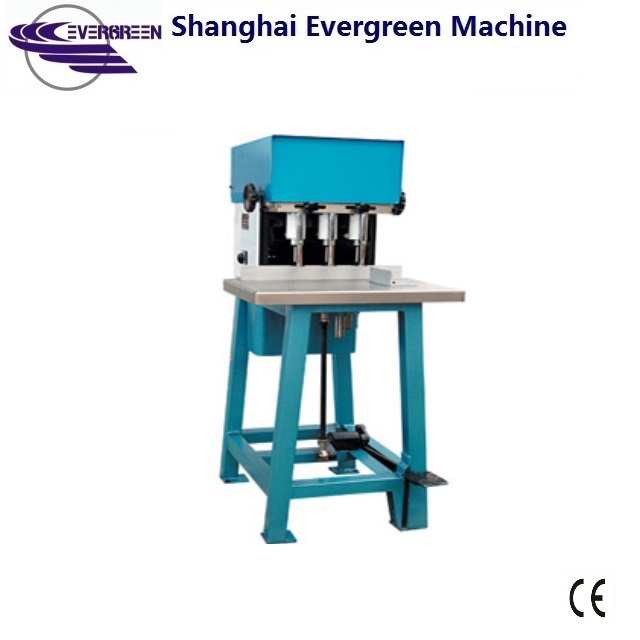 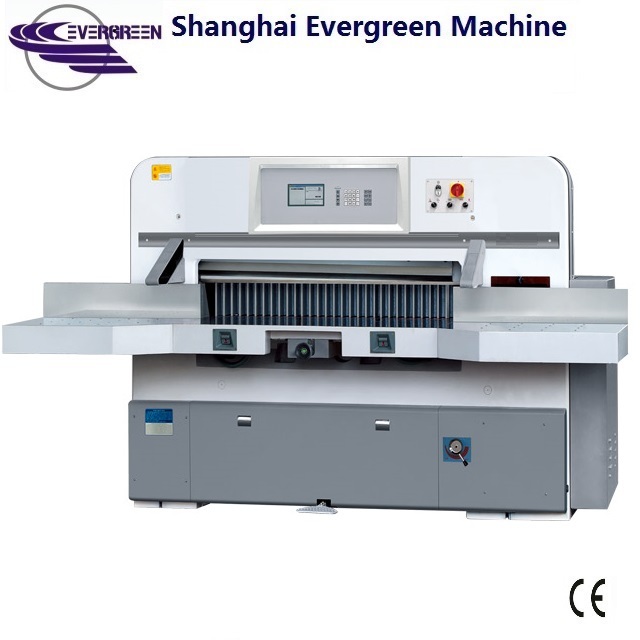 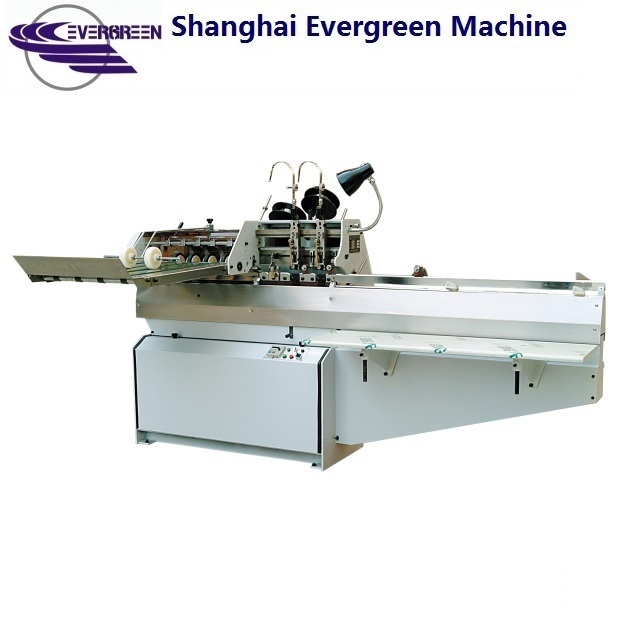 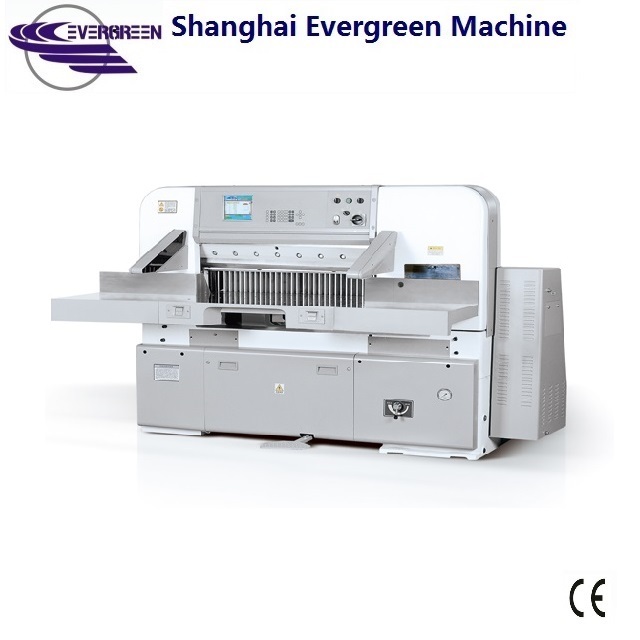 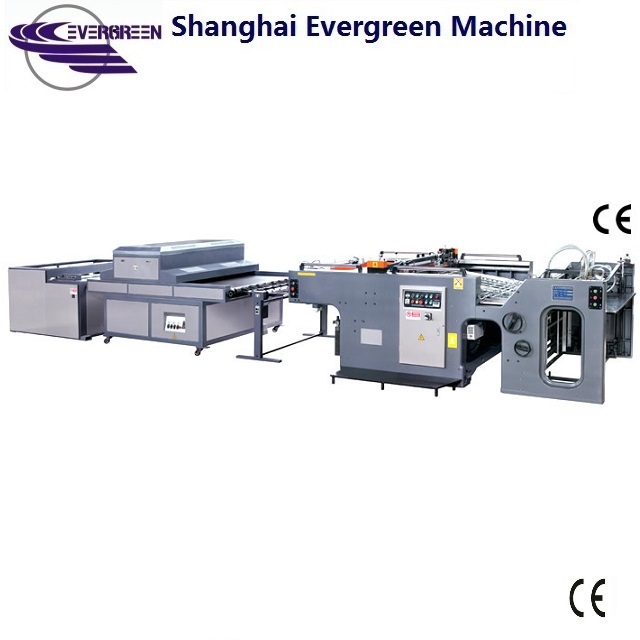 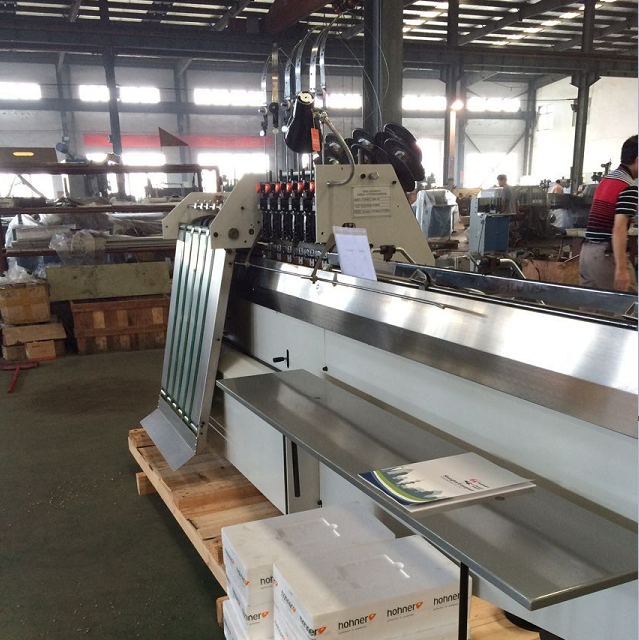 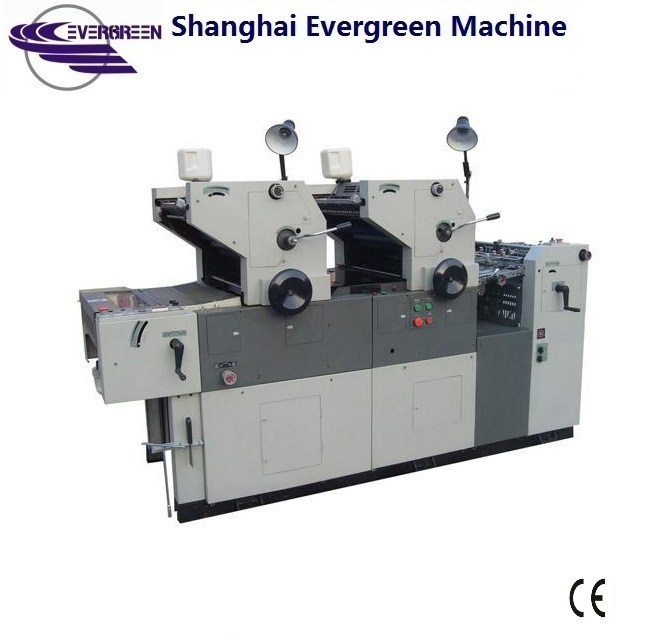 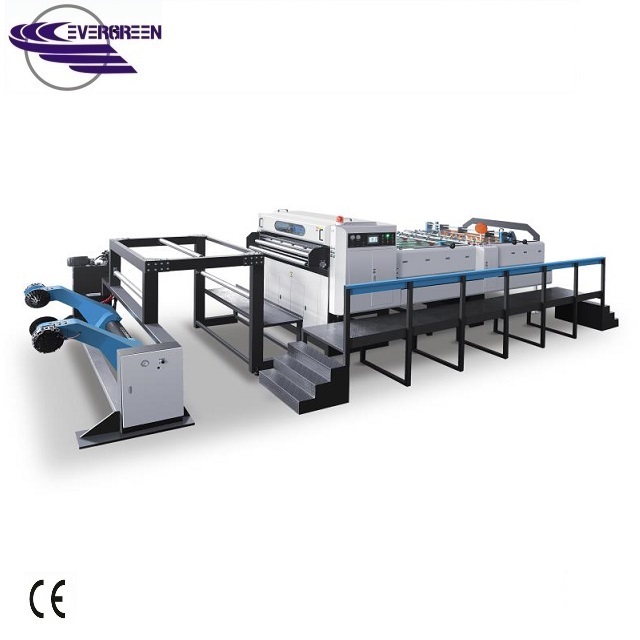 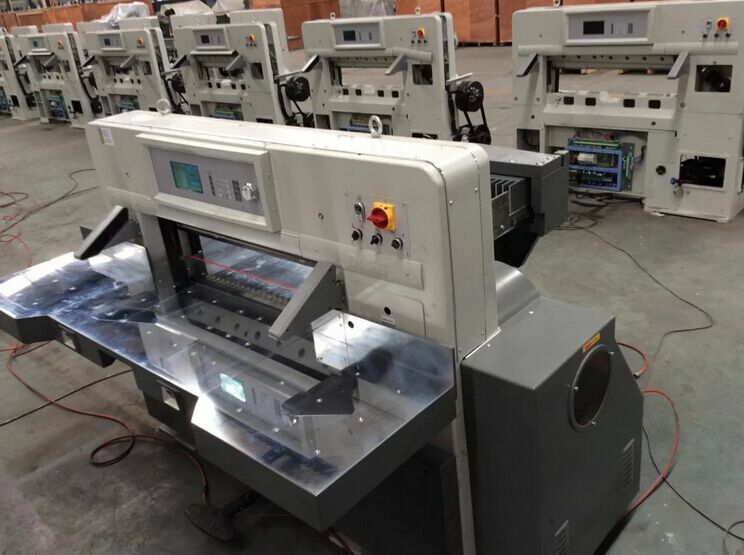 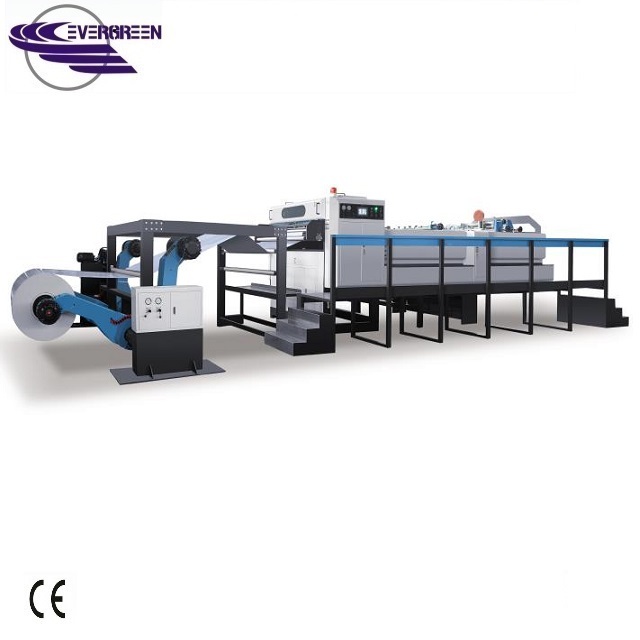 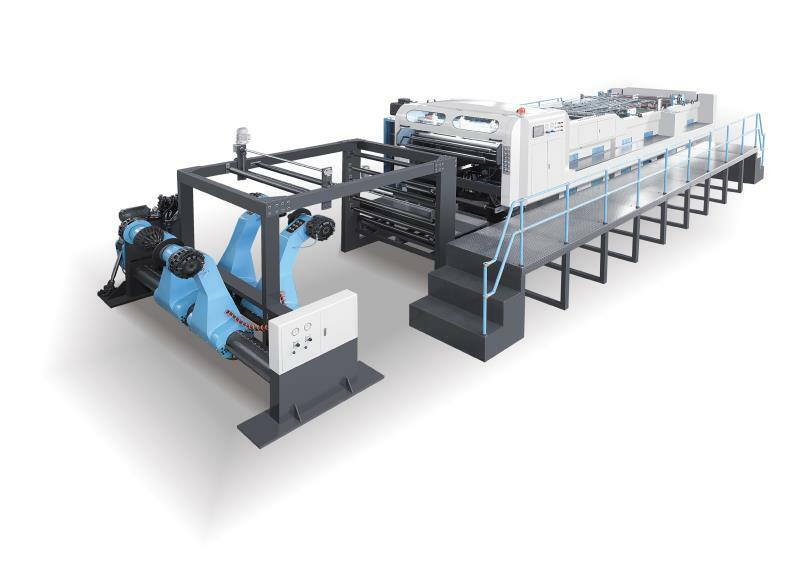 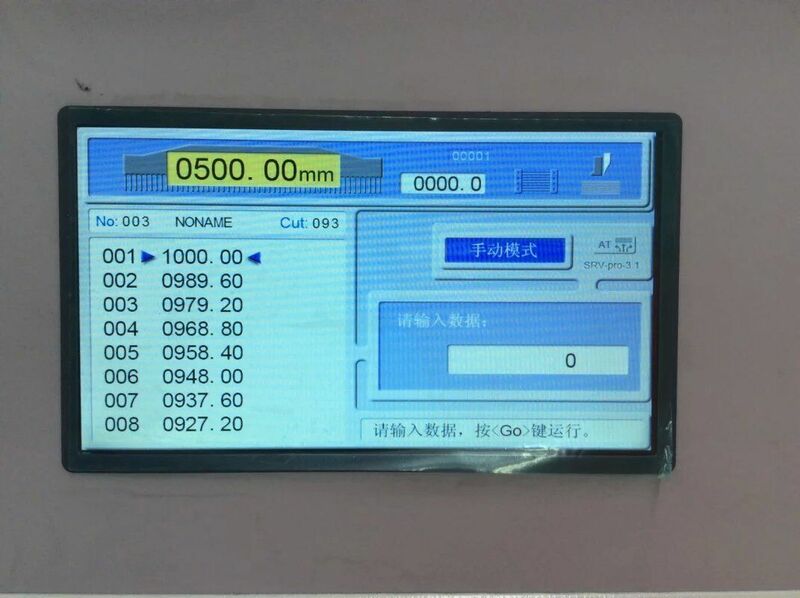 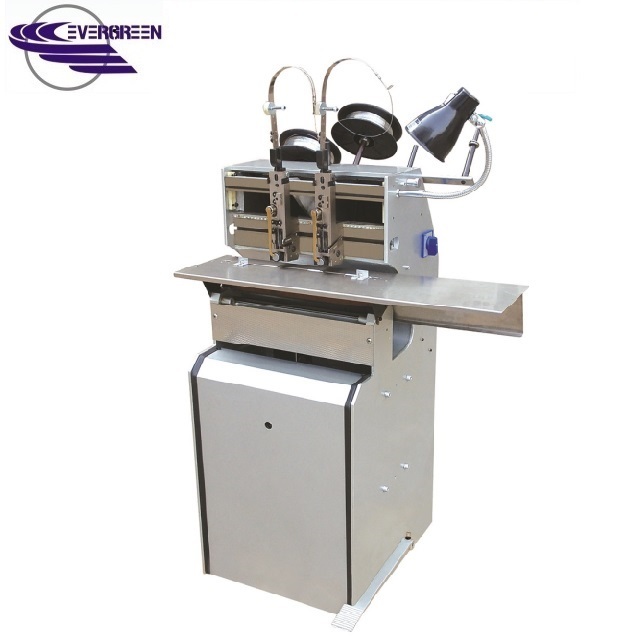 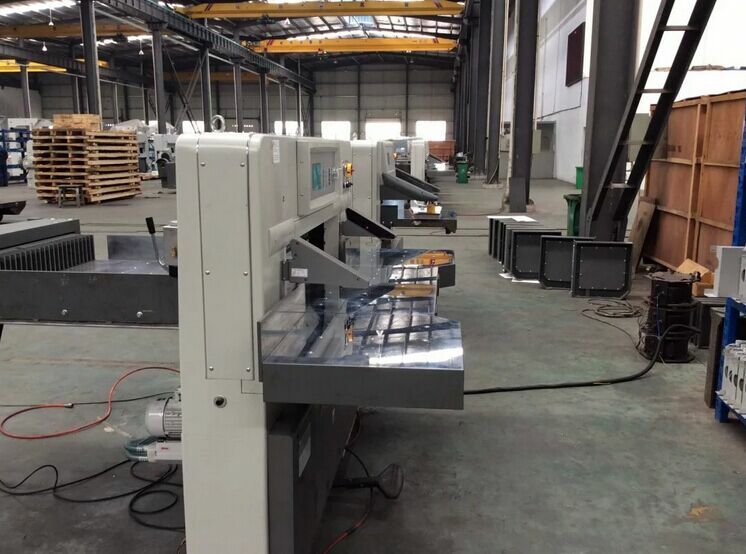 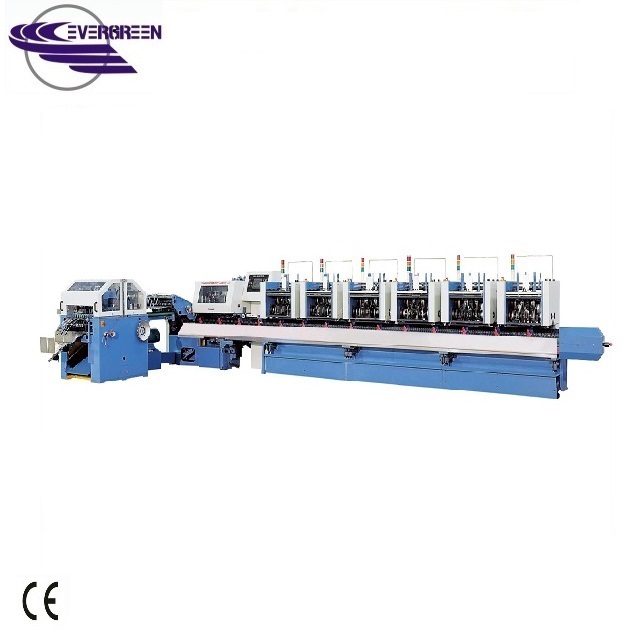 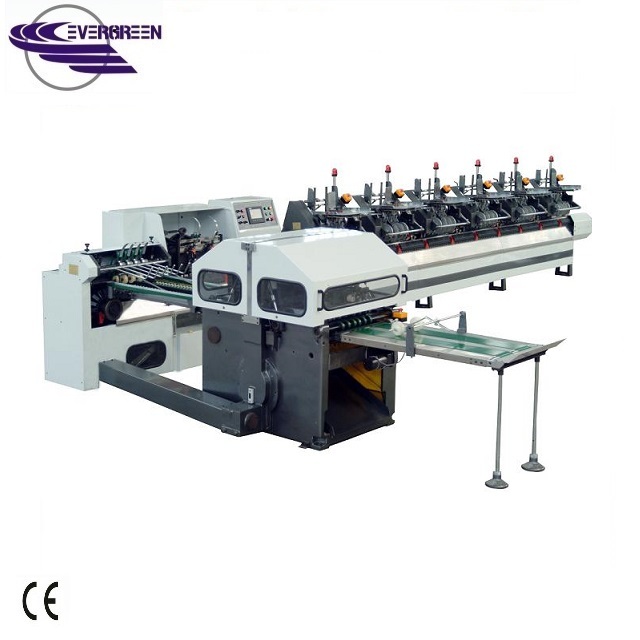 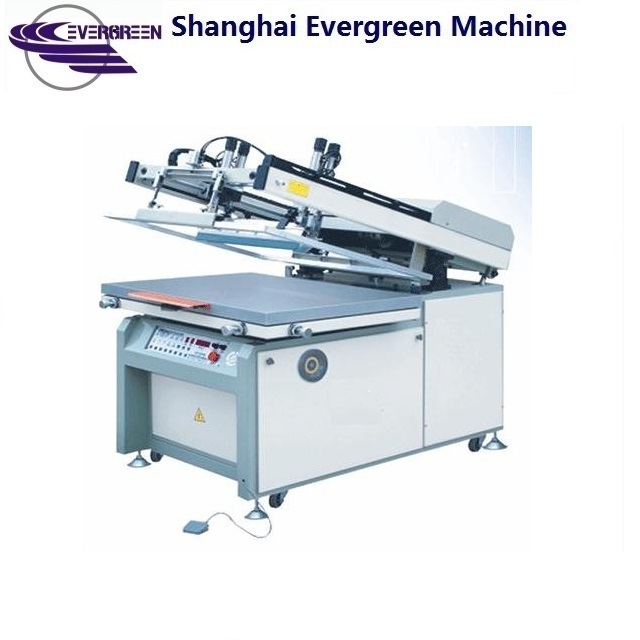 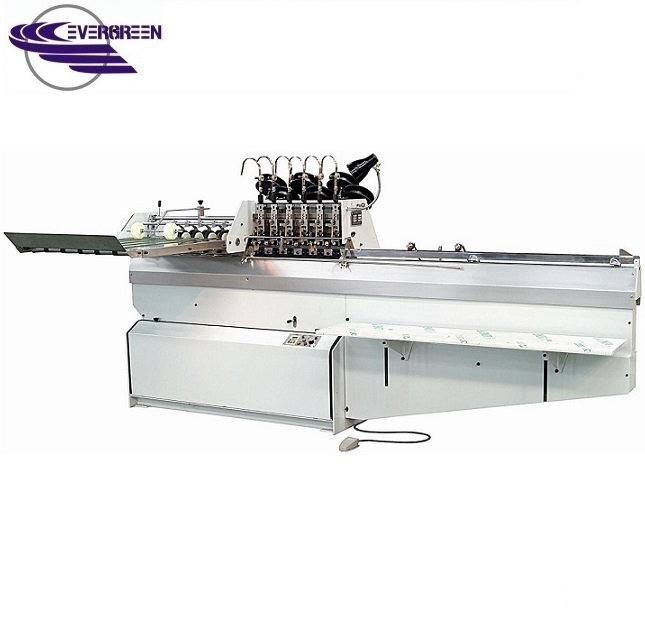 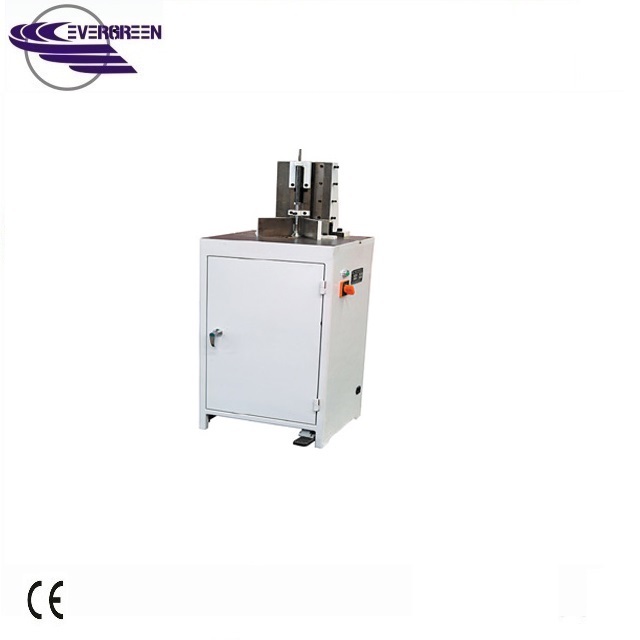 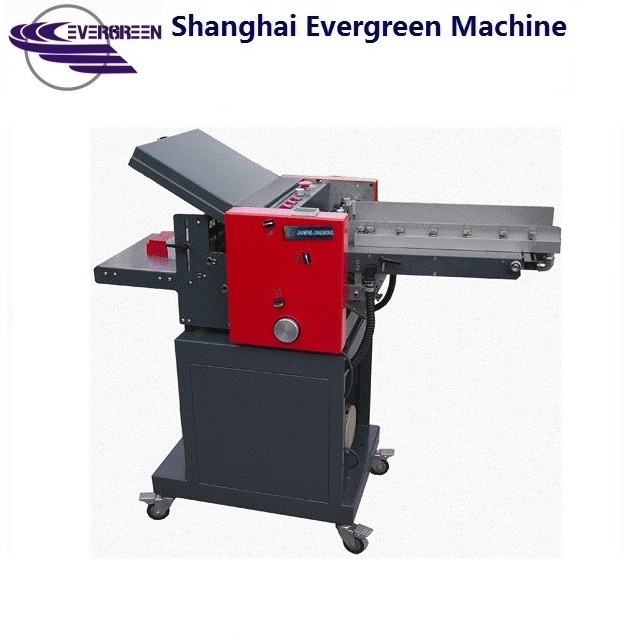 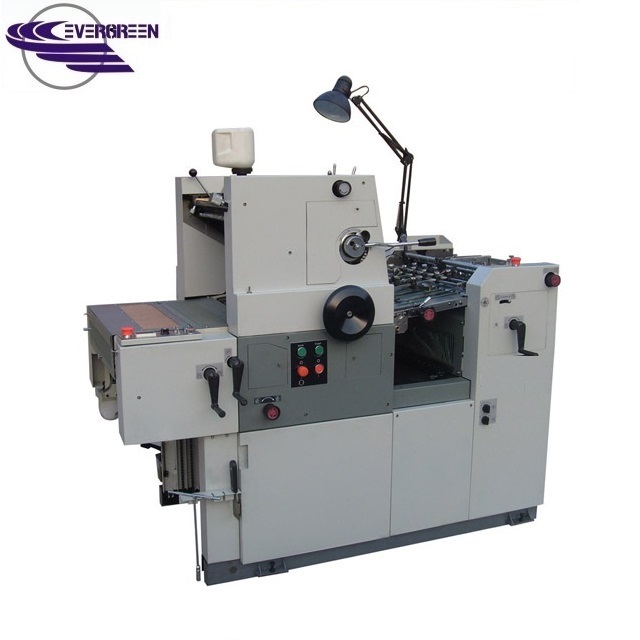 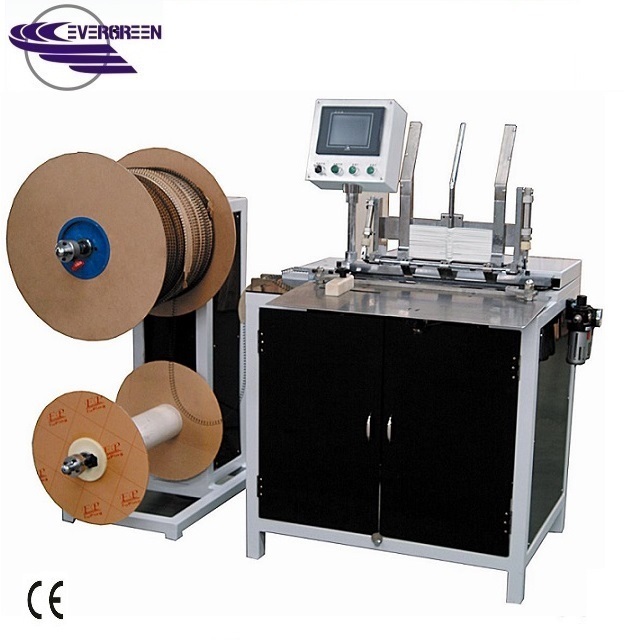 Shanghai Evergreen Printing Machinery CO., LTD is professional in Paper cutting machinery . 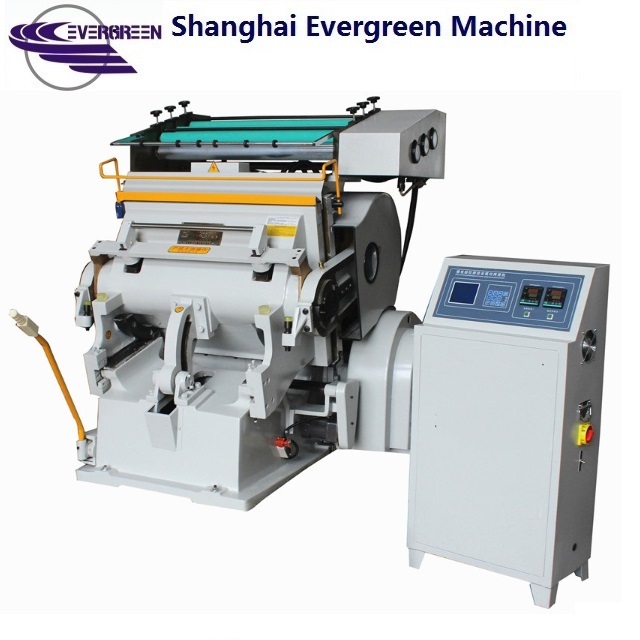 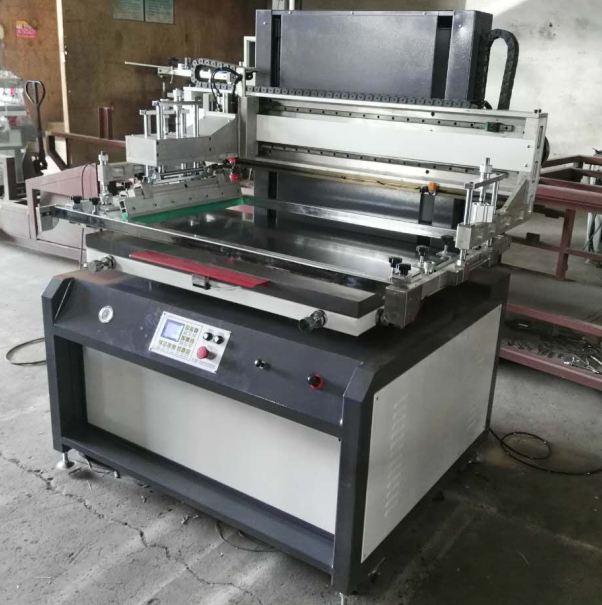 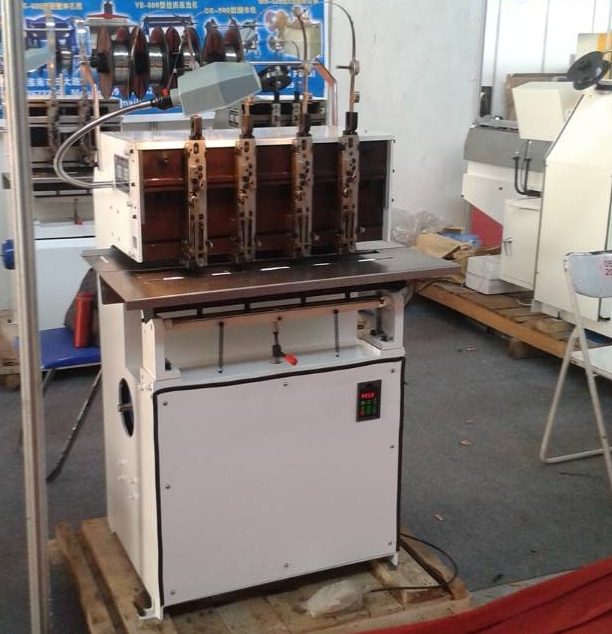 Huainan Huashengxin Printing & Packaging Machinery CO., LTD is special in Saddle stitching machines and related machines. 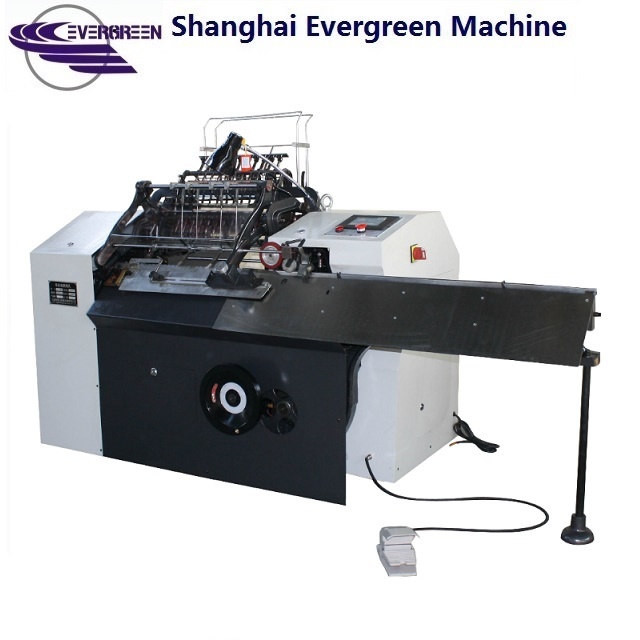 Our workers and salesmen have professional working skills and good experience in exportation. 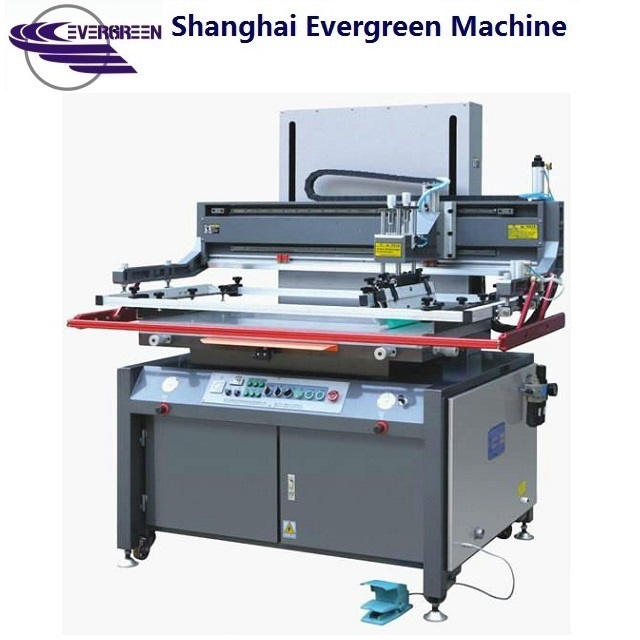 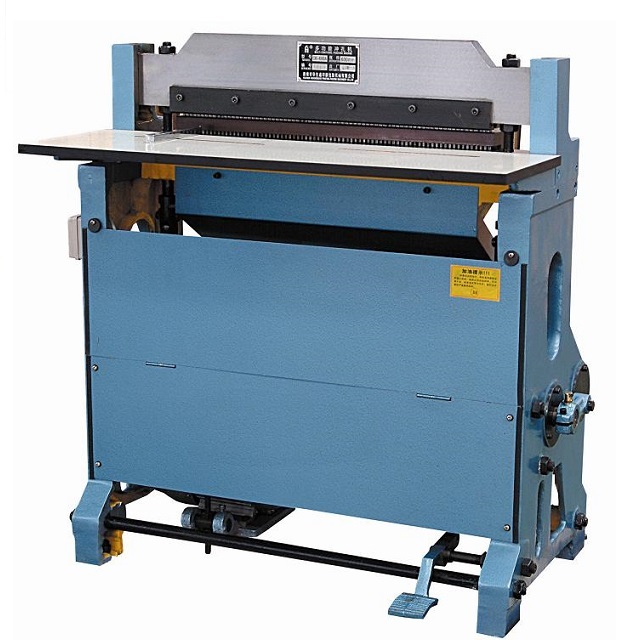 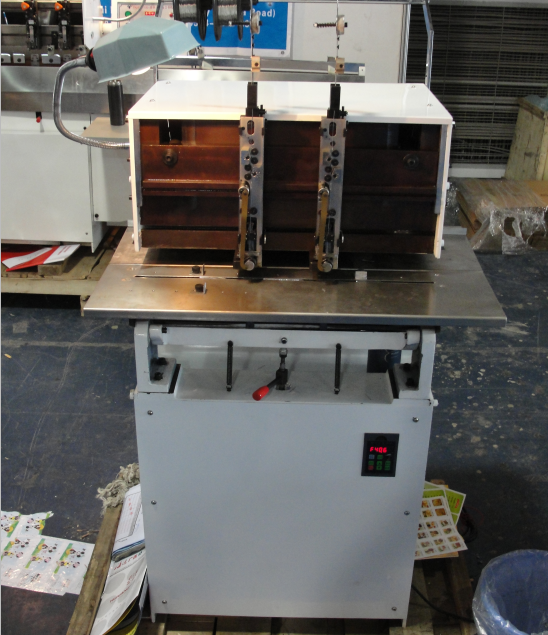 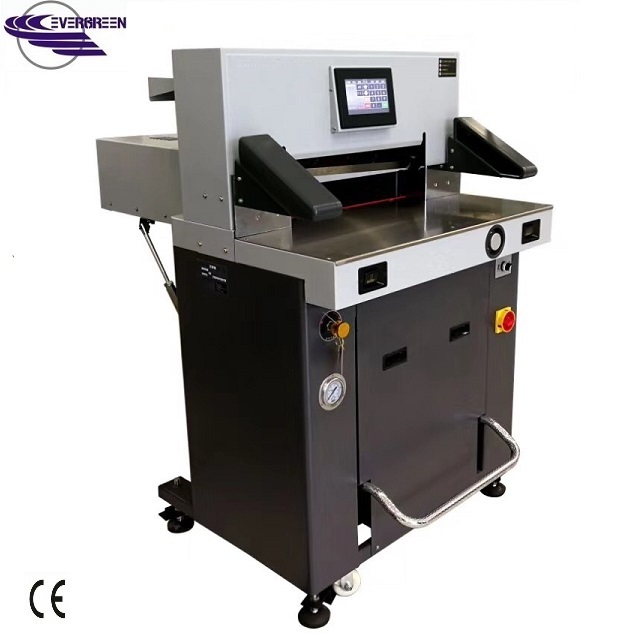 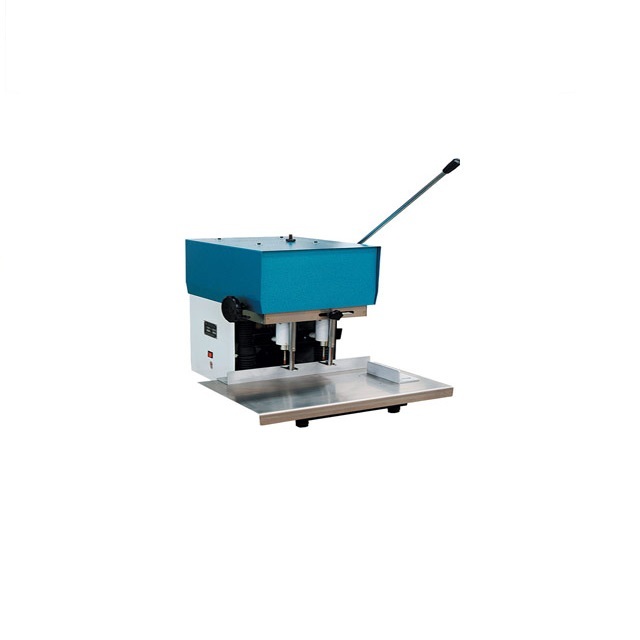 cutting machines (QZYK920CF/115CF), saddle stitchers (DQB404-02C), stitching machines (LQD8D), and related post-press machines, etc. 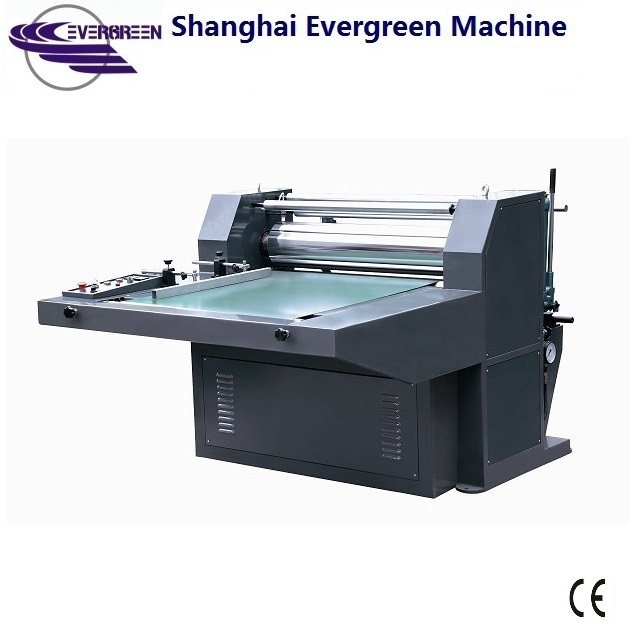 ADD: Bld 148, NO.99, Waiqian Road, Shanghai, China.